Deadline extended to February 16th, 2019 to confirm interest in trip. See the letter below for details. 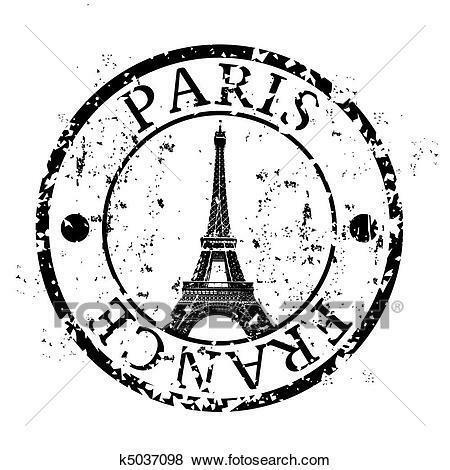 Please read this article from January's bulletin about the need to let Mrs. Van Bergen know if families are interested in pursuing the Paris trip in 2021. Interest survey went home December 6th to be returned December 10th. 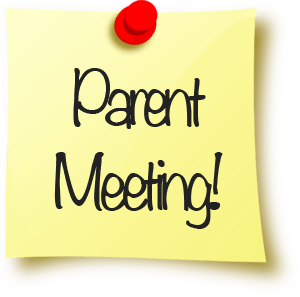 Parent Information meeting Wednesday, December 5th in the French Room with Mrs. Van Bergen. To receive up to date information and reminders regarding the trip, be sure to join the Remind group by following the directions on the following invite document. You have the option of receiving information by text or push notifications or by email. 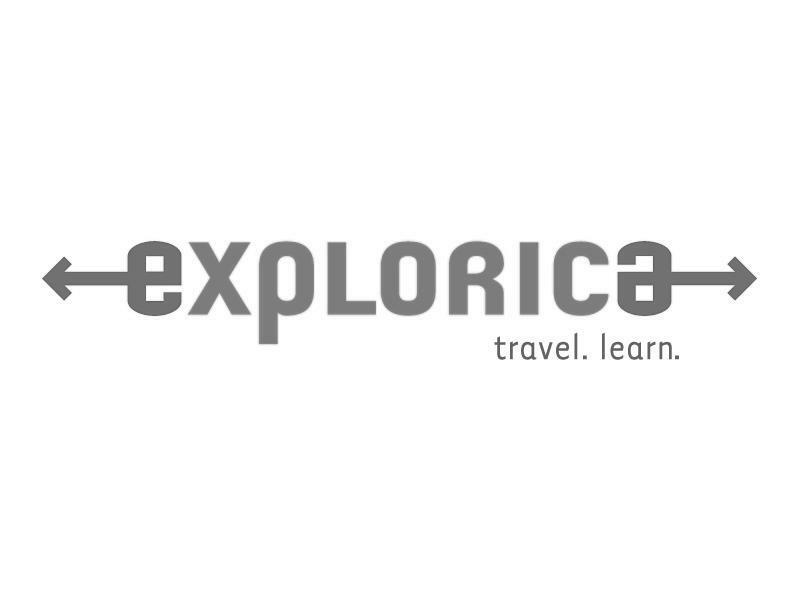 Voucher Code: Paris2021 for the $300 discount. Be one of the first three students to register before December 31st to earn a $150 Amazon gift card.